We pride ourselves on using locally sourced produce wherever possible, to create hearty, honest food at affordable prices. 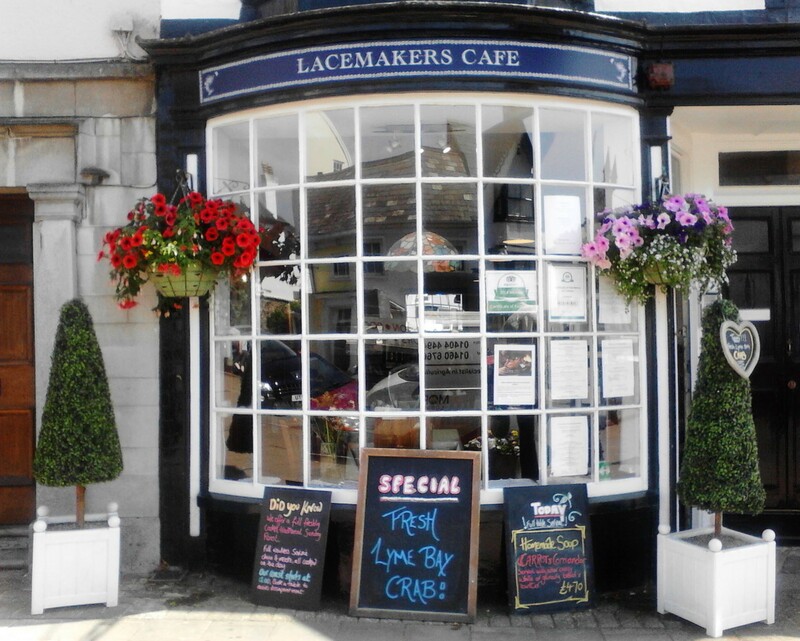 The Lacemakers Cafe is built on 400 years of Honiton's lace-making history. 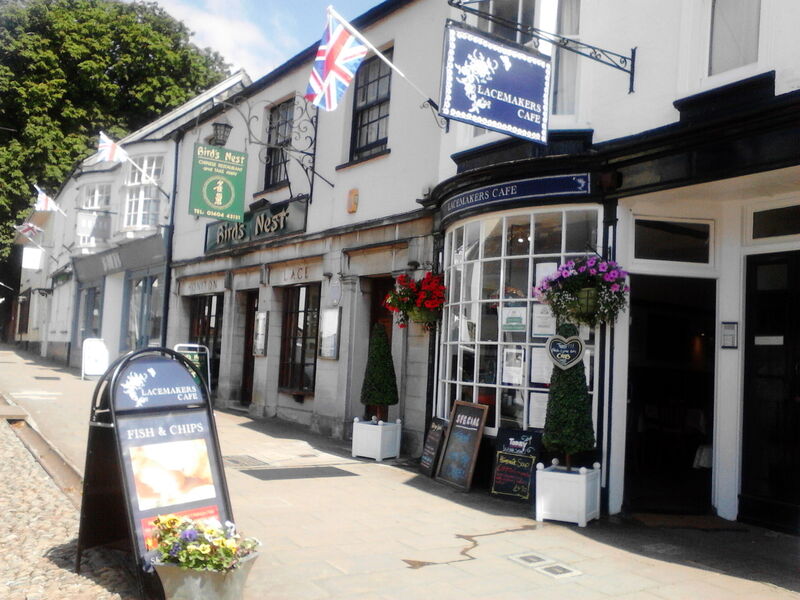 Two minutes walk from the Allhallows Museum of Lace and Local Antiquities, this Grade 2 Listed Cafe is fast becoming an essential stop on the lace and antique tours of Honiton. Local, fresh and honest food is the hallmark of the Lacemakers Cafe, served with a personal touch in this family-run business. We are also a dog-friendly cafe, welcoming all furry four-legged friends.